"The Consonance Linear 1 and Cyber 211 are important amps. If these amps were made in the UK or the USA, their level of fit and finish coupled with the fine sound would have people lining up to shout loud about them. However, they would cost about three times as much, and people would not bat an eyelid. This is a combination you have to take seriously." The Consonance Cyber 845S/211S tube power amps are the 2010 improved version of the award winning Cyber 845/211. The original version was reviewed multiple times all over the world and are highly praised by audiophiles in Asia, North America and Europe. They are so unique looking compared to many industrial looking tube amps - you see it once and will not forget it. Sound of this amp? Well, the industry's highly regarded 6moons Blue Moon award in 2007 speaks for itself. It's music heaven on earth with this amp. Comparable western made amps like this one would easily cost you to 5 figures - this one is very reasonably priced and extremely well built. 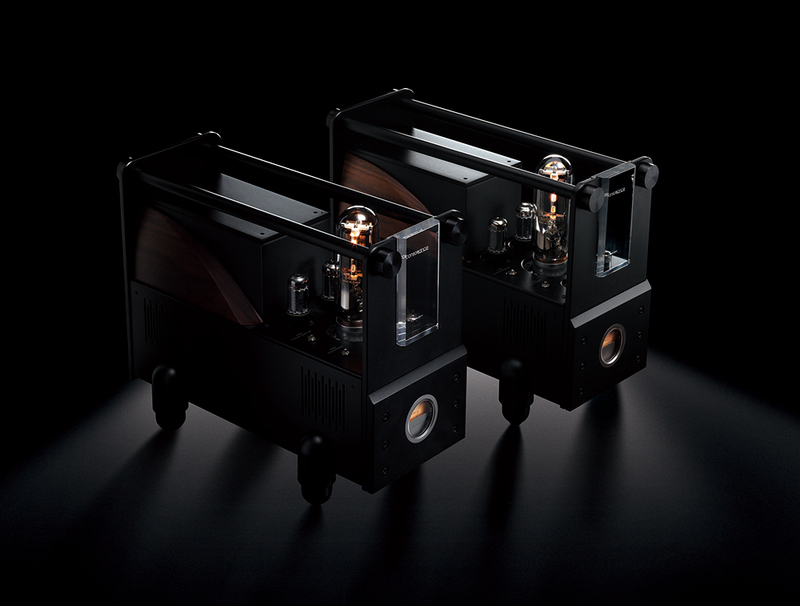 The pair can be factory ordered in either 211 tube setting or 845 tube setting. Please note that you cannot switch from 211 to 845 or vice versa without modify some parts inside the amp. You must specify which setting you would like to have at the time of order. Ideal bias setting: The front meter needle should stay out of the red zone (see picture above - click to zoom in). The perfect bias point is half way between the middle point to the right extreme. Please refer to the operating manual for other operations instruciton but ignore the bias setting (which was for the old model pre-2010). So I don’t have a high quality source yet, I just hooked up a simple Sonos player to them for a quick test - and even with the relatively low quality source I actually burst out laughing uncontrollably they sounded SO good. And they aren’t even broken in yet! I’m delighted, and i’m sure they will get even better as the open up.